We recently were introduced to 2012 Bid Adieu and their debut single ‘Friends’ and the collective is back with another intriguing new single. 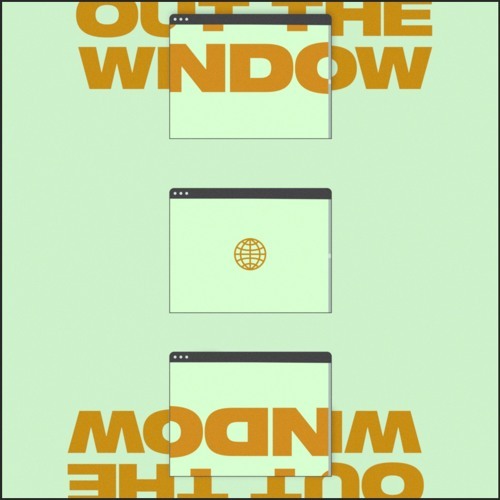 ‘Out The Window’ serves as the latest single from the group’s forthcoming album We Died In 2012: This Is Hell and this has a quirky experimental R&B sound that continues to grow with each release. Stream ‘Out The Window’ below.